With more than one-quarter of NYC total land classified as residential, there is important untapped opportunity to increase the urban tree canopy on private land. 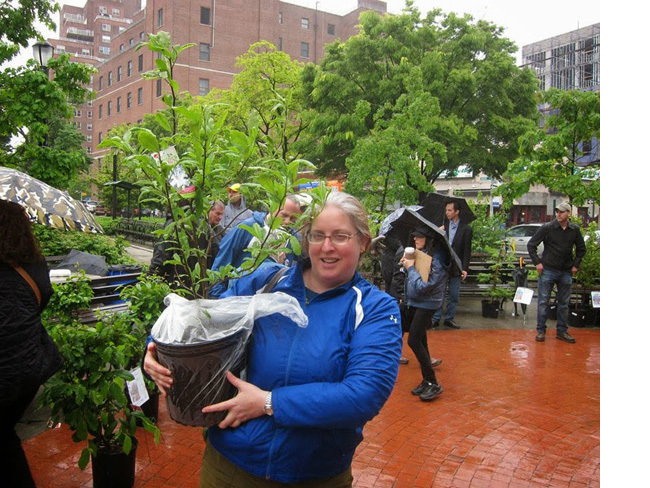 In 2007, NYRP developed a TreeGiveaway program with New York City’s Million Trees Initiative, a partnership with New York City Department of Parks and Recreation. HealthxDesign is identifying promising approaches for advancing the urban tree canopy, in privately owned land, through a retrospecti ve evaluation of a 7 year project that represents and one of few public/private partnership of its kind in the nation. 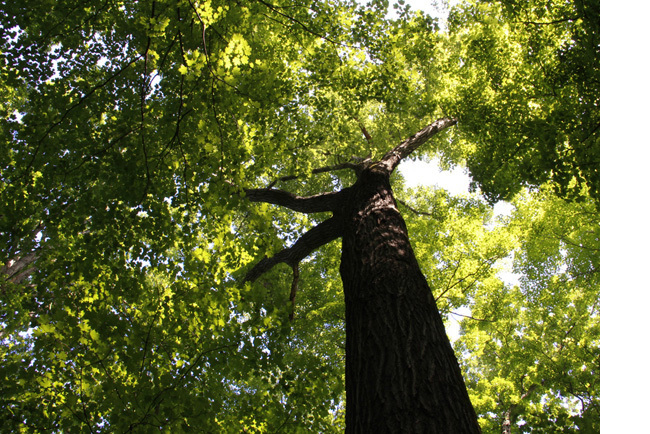 How can a TreeGiveaway program influence stewardship, ecological sustainability, community connectedness, and expand the urban tree canopy? What were the key results of the program that was implemented over 7 years? What are lessons learned, opportunities, and recommendations for leveraging the potential of the urban forest?